Streaming services like Netflix, Amazon Prime, and Hulu are more popular than ever. 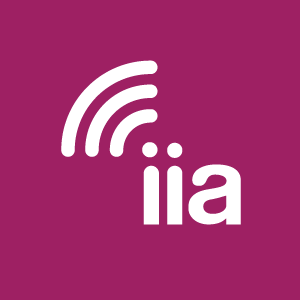 In fact, a new survey from Deloitte shows that for the first time, more U.S. households subscribe to these three paid streaming services than traditional pay television. 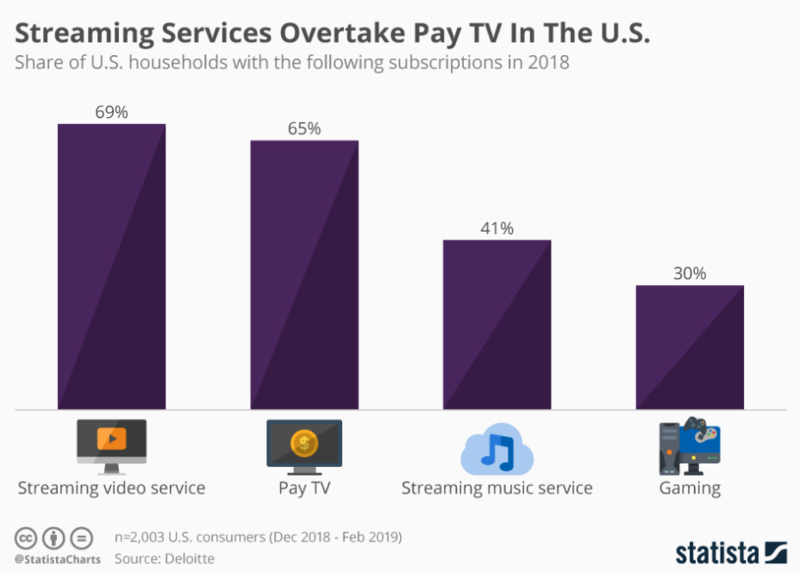 As shown in the graph below, 69% of U.S. households subscribed to a streaming video service in 2018, while just 65% subscribed to traditional pay TV, 41% to a streaming music service, and 30% to a gaming service.